Awesome Software - Made in Germany. Sell vouchers on your website. Gutschein Kit makes it very easy to create and integrate a voucher shop to your website. The whole process of selling vouchers is covered. Selling online. Automatically sending a voucher to the customer. Redeeming vouchers via our iOS and Android Apps. Note: Currently only available in Germany. Going international soon. 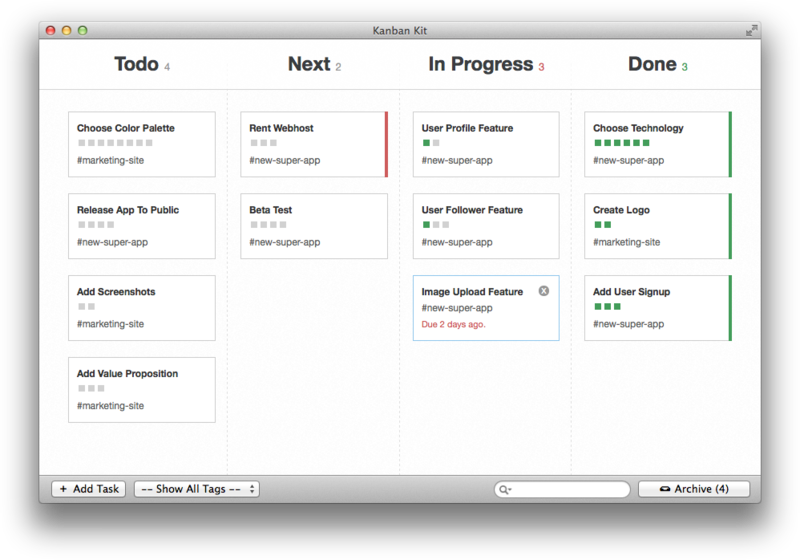 This small task management tool for OS X helps you to get your projects done. Just add tasks. Scope them on your personal projects and never loose focus again. Everything is stored on your local machine - no cloud. You own your most sensitive data. Create beautiful color palettes for your Apps. 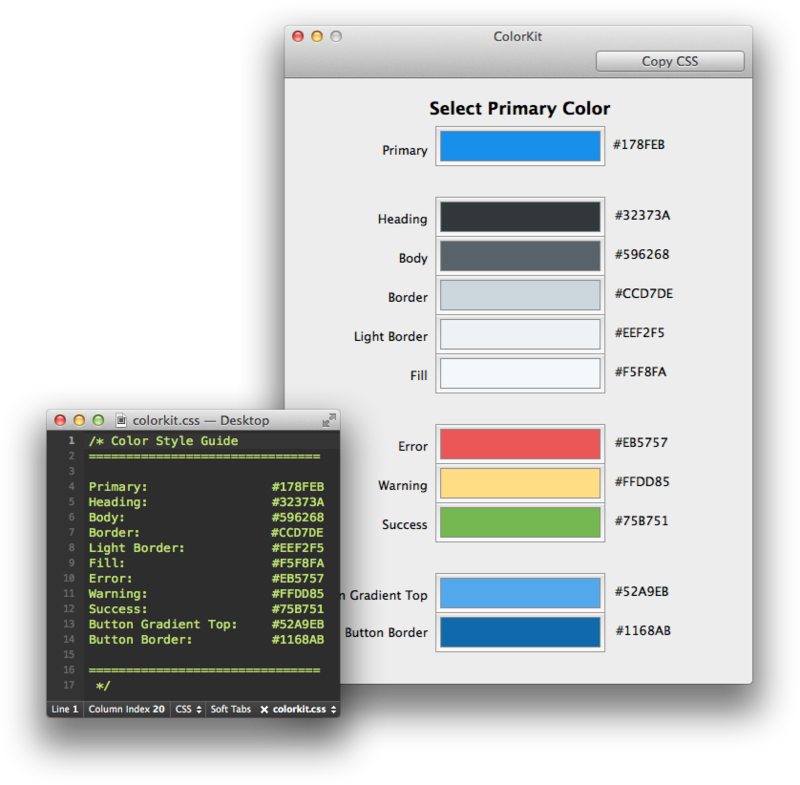 This simple color tool for OS X creates consistent color styleguides for your Apps. Just select a primary color and all matching UI colors will be generated automatically ready to be exported to CSS. OS X inspired UI in the browser. By the way: It's open source.